I'm so thrilled to announce I'll to be an uncle in the next couple of months! 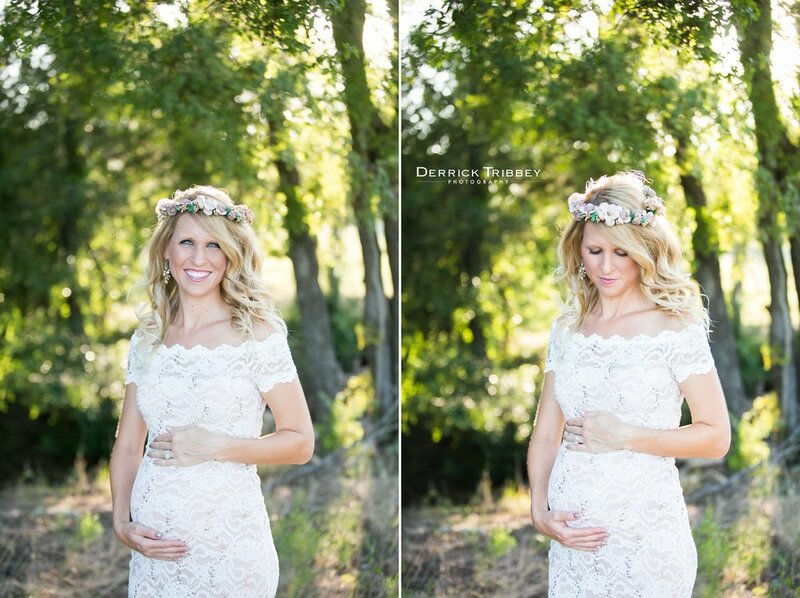 I recently had the opportunity to photograph my sister Robbyn's maternity session. This session of Robbyn in the backyard brought up pure nostalgia of my childhood. When I first became interested in photography Robbyn was always willing to be my test subject and this is where my love of portrait photography began to grow. Robbyn is always up for a constume party or creating a vintage image. Check out the last image! Here are the favorites from this beautiful session.